if you own a mediatek Phone and facing a IMEI issue then You are on Correct place in the article you will learn How you Repair IMEI on Mediatek Phone. 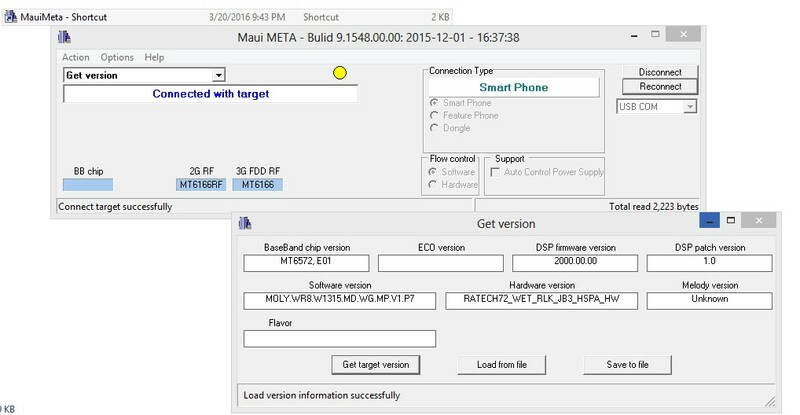 You can also use Maui Meta to write Serial Number back to your device by selecting the Barcode option. The Bardcode is 63 to 64 characters long. The First 23 characters are the Product Number followed by the Serial Number then other characters. 1. Unzip Maui META, install it on the PC then run as Administrator. It should be installed to Program files or Program files (x86) folder depending on your PC’s architecture. 3. Click Reconnect at the top-right corner. The color of the circle should start changing between red and green. Switch off the phone (still with battery inside) and connect it to the PC without holding any button on the phone. 12. Switch off the phone either by taking out then reinserting the battery or holding the power button till it goes off. 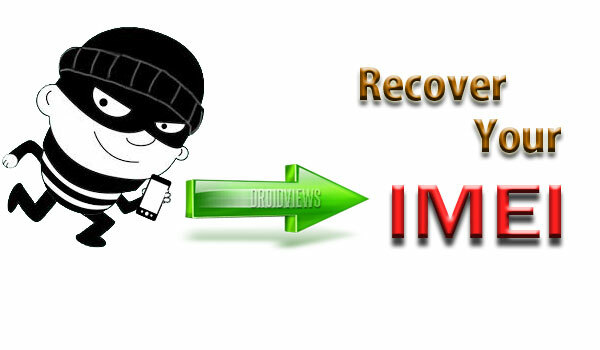 Once off, boot up the phone and dial *#06# to confirm that the IMEI was successfully written to the phone.